On behalf of the North East India International Model United Nations (NEIMUN), I have the distinct pleasure of inviting you to the sixth session of the annual NEIMUN Conference, under the theme ‘UNSCR 2250: Youth, Peace and Security’. The NEIMUN Secretariat 2018 will be honoured to be your humble host for this four-day Conference, i.e. Friday, 26th October till Monday, 29th October, 2018, to be held at the enchantingly diverse town of Dimapur in Nagaland, India. 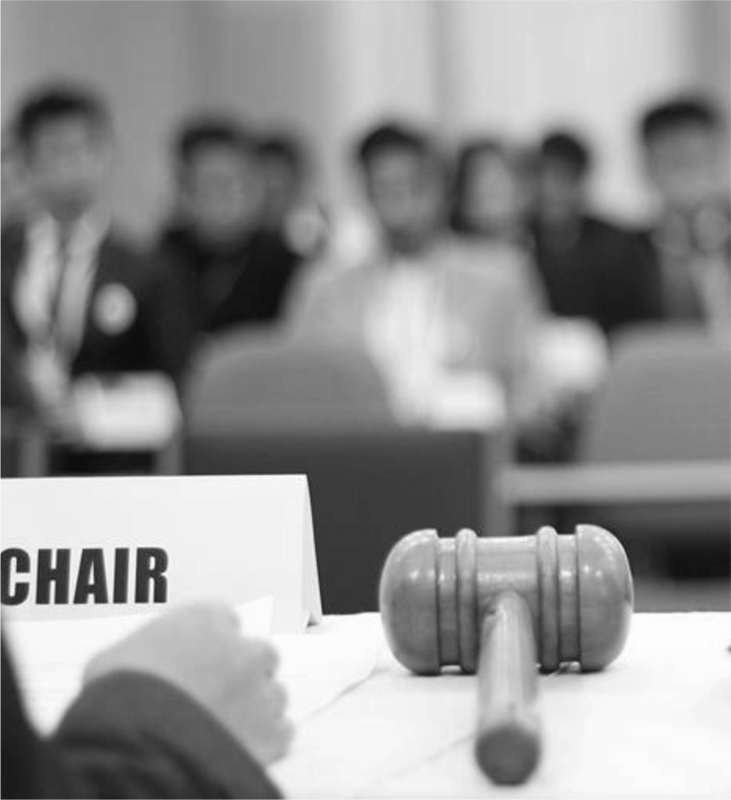 NEIMUN is the first Model UN conference in the North East region of India and one of the few conferences in the world to follow the UN4MUN (United Nations for Model United Nations) procedures, developed by the United Nations to accurately simulate the actual proceedings of the UN. 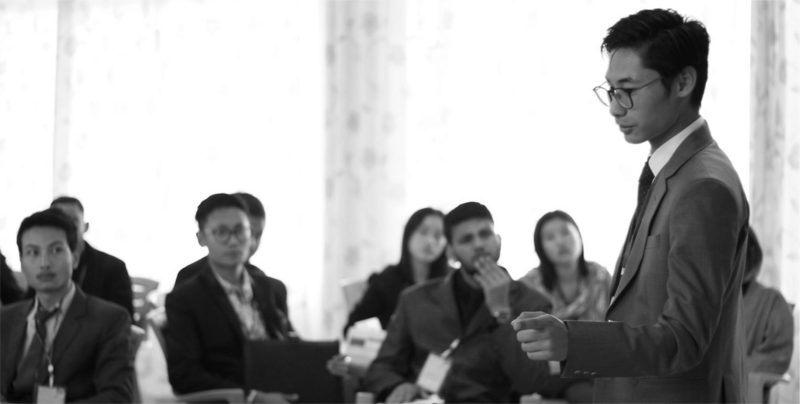 This academic simulation of the UN is a fast-growing global co-curricular activity that provides a fitting platform for competitive young individuals in their quest of becoming active agents of positive change. The Conference will bring together over 300 young minds from across the country, where they will receive a full-day workshop by MUN trainers from Best Delegate, USA, followed by a three-day simulation of the UN General Assembly, during which the delegates will engage in diplomatic exercises. With a continued commitment to leave a lasting positive social impact, NEIMUN includes its ‘Speaker Series’ which will host eminent personalities, the ‘Youth4Peace’ Social Impact event, and a variety of social events for delegates and faculty advisors to exchange ideas and perspectives with one another. NEIMUN has been able to provide this common ground for the past five years and now, for the sixth time, this year’s Secretariat hopes to continue that tradition of providing substantive training in leadership development, public speaking, as well as help delegates learn more about the United Nations and pressing social issues. As we embark on this journey towards this upcoming session, NEIMUN is looking forward to celebrating another year of engaging young people by making a roadmap towards holistic change, creating critical conversations, and nurturing resilient hopes in this rapidly progressive North Eastern region. 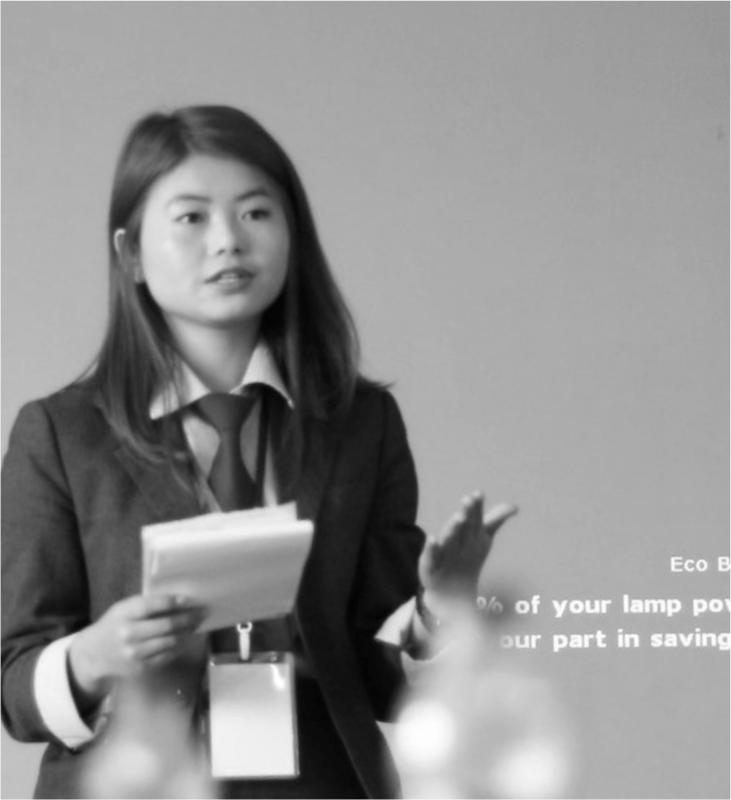 Whether you have attended the previous editions of our Conferences or are considering to be a part of one for the first time, I hope that this experience opens a new chapter in your life to further your understanding towards global issues and to ignite a spirit of social responsibility. To join us for NEIMUN 2018, simply register online by clicking the "Apply now" button above or get in touch with any of the Secretariat Members for offline registrations. Please do feel free to peruse the website which contains a comprehensive list of information about our organization and the Conference, and resources on how to prepare for the conference. Should you have any questions, please do not hesitate to reach out to me at secgen.neimun@gmail.com. I hope you will join us and the growing pool of young and inspired youths of the country. I, along with my team, look forward to welcoming you to the NEIMUN Annual Conference, 2018. ​To assist with the planning and organization of NEIMUN 2018 Conference, a group of young people is selected to serve as Secretariat officials, similar to those in the United Nations and Organizing committee. The roles are critical to the management of the NEIMUN Leadership Conference 2018. The aim is to have a geographically diverse and gender balanced group of NEIMUN officials who will take on leadership roles in the planning and management of NEIMUN 2018. 300 young people between 18-25 years of age will gather at NEIMUN 2018. It’s truly an enriching and memorable experience, and we believe that it is something special for someone to say that they have helped run a NEIMUN conference. "It is our vision to create a generation of young people who are competent, committed and passionate to make a difference in the community; and it is our mission to create platforms like this, so that young people, us together will be equipped with skills and knowledge to address the social, political and cultural change that come along in this generation"
"You have the key to government accountability. Development is hard but what is needed is to remember personal stories, what it's about and that way we can remain confident that what you do is making a difference​"
©2018 North East India International Model United Nations.